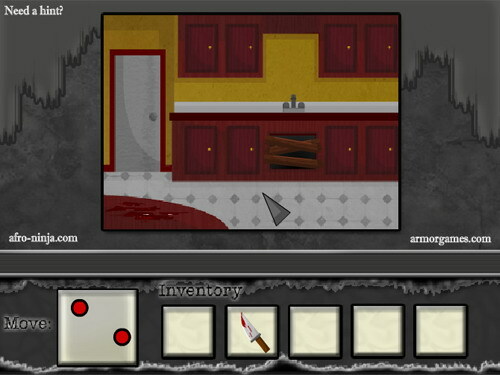 The Nightmare House game is a free online scary point and click adventure based on A Nightmare On Elm Street. In the game's plot, you live on Elm Street, next door to the house of the infamous Freddy Krueger. For years you have heard stories of the terrible things that happened here. On a dare from your friends, you decide to explore the scary house and unlock Freddy's mysteries. The House Of Leaves Theme gives you other different desktop theme. Lifehouse Free Screensaver. Photos slideshow. Amy winehouse Free Screensaver. Photos slideshow. Download and Enjoy the Free Sea Lighthouses 3D Screensaver Today! Free self-counseling software for inner peace. Use Inner Peace for inner peace. Qweas is providing links to Nightmare House 1.0 as a courtesy, and makes no representations regarding Nightmare House or any other applications or any information related thereto. Any questions, complaints or claims regarding this application Nightmare House 1.0 must be directed to the appropriate software vendor. You may click the publisher link of Nightmare House on the top of this page to get more details about the vendor.